Enjoy a variety of activities amidst the dramatic beauty of Fox Island and escape to the extraordinary. 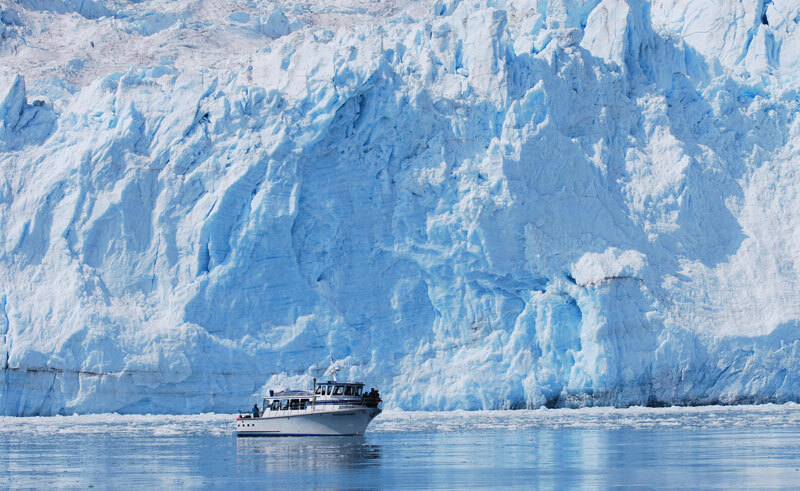 This 3 day itinerary is a great add-on to a longer tailor made holiday around Alaska. Instead of a day trip, stay for 2 nights and take your time to get acquainted with the serenity and beauty of Fox Island. 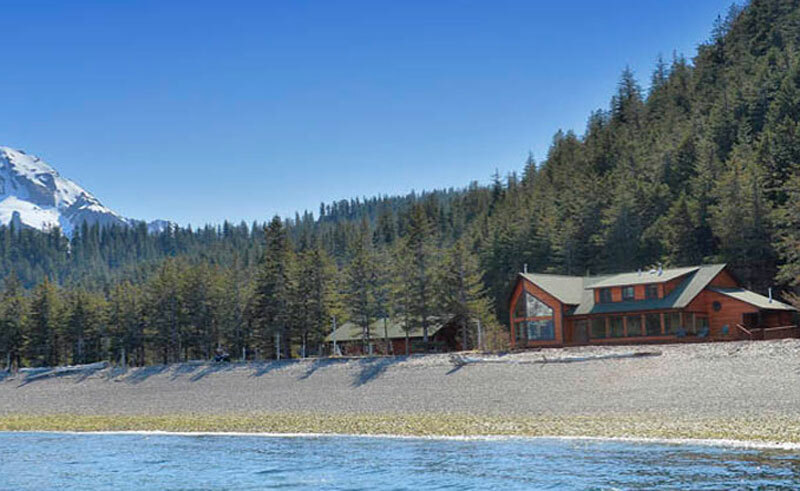 At Kenai Fjords Wilderness Lodge, you can explore the many secluded beaches and hiking trails by day and then stay in one of the cosy cabins. 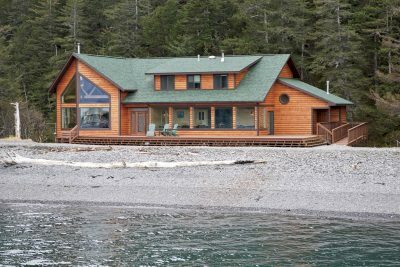 The Kenai Fjords Wilderness Lodge is located on Fox Island in Resurrection Bay, about an hour by boat from Seward. With just 8 cabin-style guest rooms, the lodge provides an intimate base from which to explore. 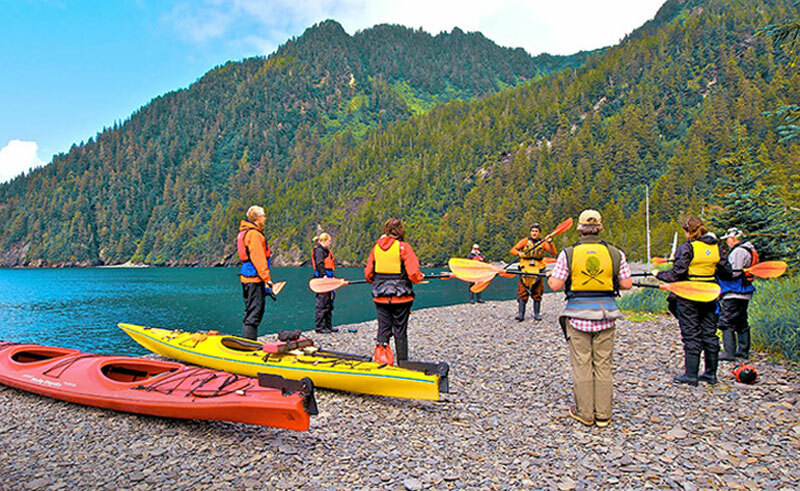 Sea kayaking and a guided beach walk are also include from the lodge. 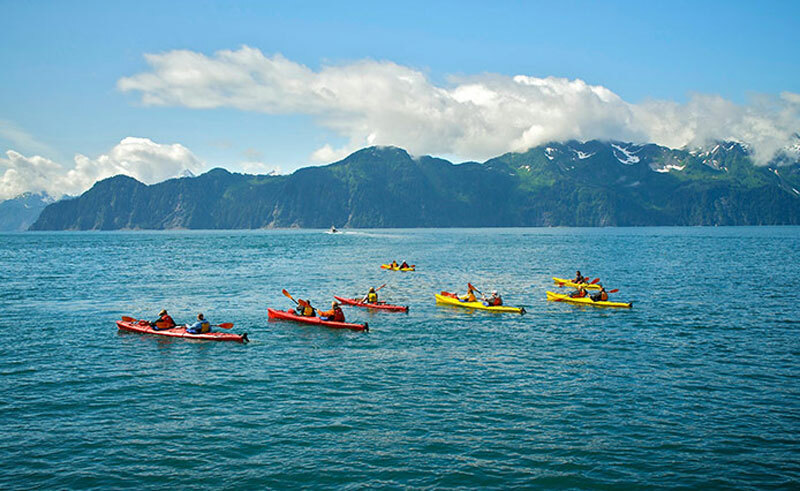 Today you'll take a boat transfer from Seward to Fox Island. On arrival you will receive a short orientation and you'll then have time to enjoy a delicious lunch. This afternoon is free for you to explore this beautiful area. 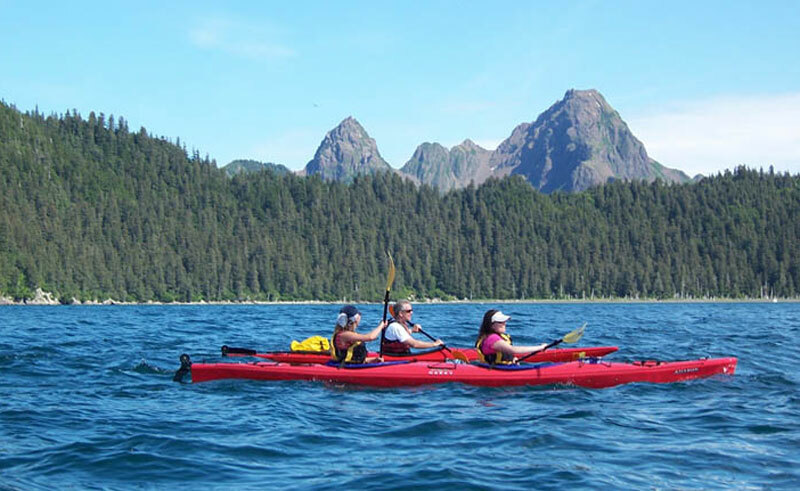 Take a park ranger led beach walk, self guided hike or guided kayaking tour. Dinner is served this evening and you're then free to relax and enjoy the serenity of this remarkable island. Today is free for you to explore nearby secluded beaches and the local mountain trails. Depending on the activity you selected for your first day, you may like to enjoy another half day guided kayaking tour. Return to the lodge this evening for another delicious evening meal and time to relax. Today you'll travel back to Seward. Depending on the return cruise transfer there may be free time in the morning for you to enjoy at leisure. 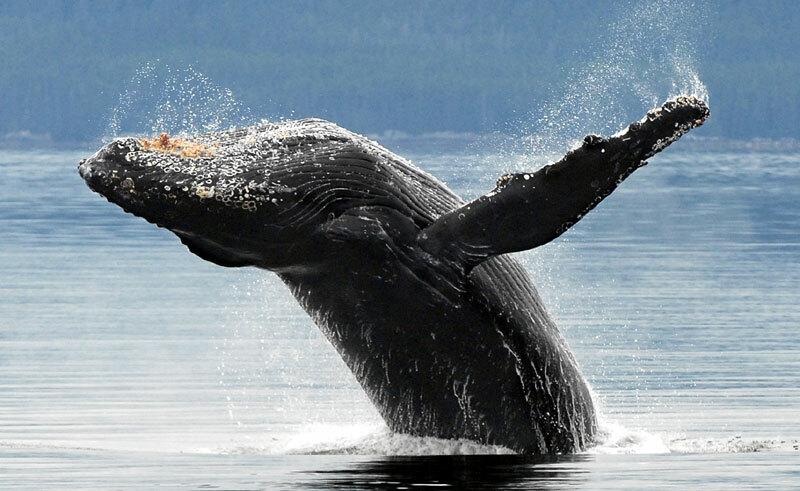 On the return cruise back to Seward you'll have the opportunity to see marine wildlife, steep jagged cliffs, seabirds and calving glaciers, you may even see whales! On arrival in Seward your tour concludes.